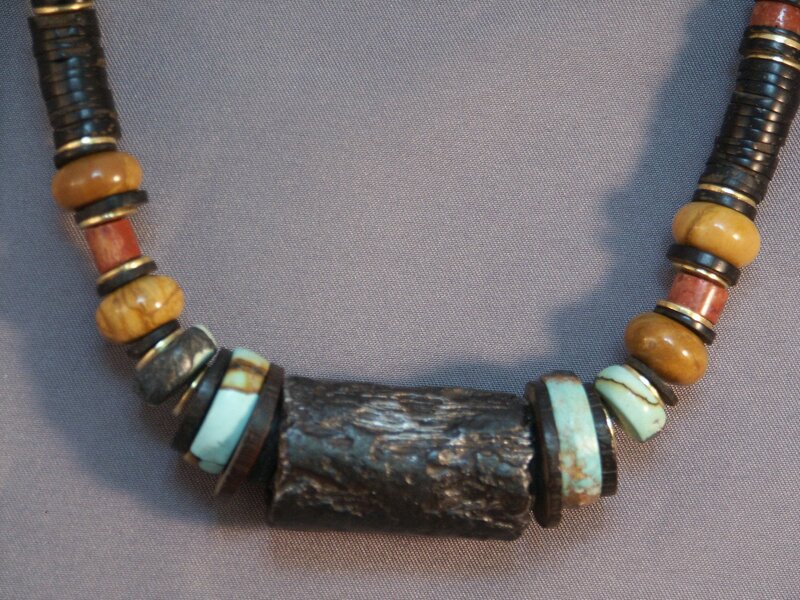 Beads are the oldest art form known to man, even preceding cave drawings. Early civilizations used items from nature, and eventually crafted hand-cut stones, and hand-tooled metals, using these items as adornment and as legal tender. 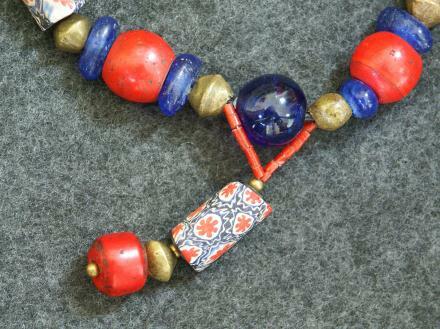 Old beads, Ancients, and Trade beads represent centuries of human inginuity, craftmanship, and alchemy. For thousands of years, beads were traded among people, eventually joining and blending cultures around the globe. Old beads truly relay something of the human spirit, its economic and cultural paradigm, its atrocities and its glory revealed to the world through a bead! Old beads and Trade Beads are becoming more scare. Such beads, and necklaces made with them, are a financial asset, and will gain value over time.